July | 2013 | Aren't I A Heroine? Happy Birthday, Ida B. Wells-Barnett! Born in Mississippi weeks before the Emancipation Proclamation was announced. Teacher. Investigative journalist. Newspaper owner. Anti-lynching crusader. Suffragist. Early leader in the Civil Rights and Women’s Rights movements. At age 16, Ida B. Wells (July 16, 1862 – March 25, 1931) lost her parents and youngest brother to yellow fever. She dropped out of school to support her surviving 5 siblings, keeping them out of foster homes. She later was an investigative journalist who documented lynchings in the South. This work resulted in her escaping Memphis for Chicago for fear of death threats. She lectured all over the United States, Caribbean and England. This is the late 1800s and the early 1900s. How Ms. Wells met her husband is a historical romance novel waiting to happen: he was the attorney who represented her in a libel suit she filed against 2 Black Memphis attorneys. Will somebody please write this story?! Reading Mrs. Wells-Barnett’s story reminded me a lot of Katherine Wildhorse, a character in the novel Topaz by Beverly Jenkins. 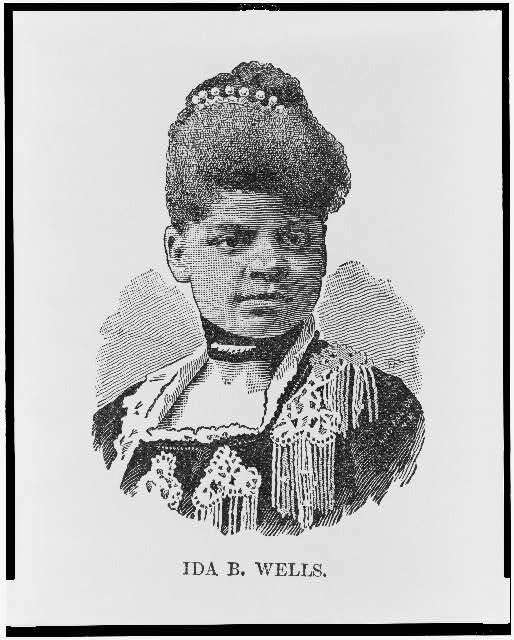 What other characters remind you of Ida B. Wells-Barnett? Who wants to see her story in a romance novel? 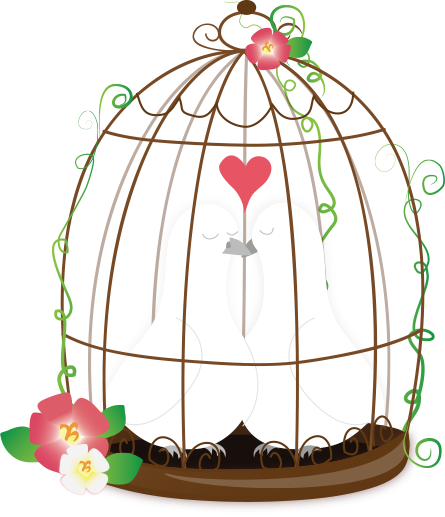 Hello, African-American Historical Romance Loving World! I evoke that speech here because the African-American historical romance sub-genre seems to be so small, with only a few titles coming out each year. I want to be able to see myself as a historical heroine too. I want to be able to read more stories of the women who looked like me in the past, and did extraordinary things in the midst of difficult times, and the men who loved them. By starting this blog, I hope to find other like-minded readers and writers aspiring to write those stories. The planned posting schedule is going to be Mondays with occasional Alerts as books are released and on dates of historical significance.